River City Volkswagen Club :: Why Dr. Porsche told us not to use cast cranks. 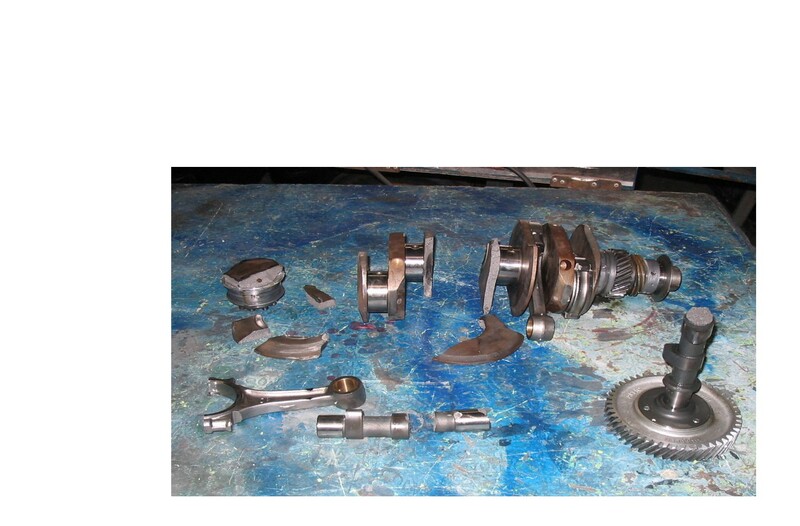 Why Dr. Porsche told us not to use cast cranks. Posted: Wed Feb 18, 2004 6:20 pm Post subject: Why Dr. Porsche told us not to use cast cranks. This is the crankshaft from my race car. daaaaaaaaaaaaaayum! high rpm hammered case explosion eh! classic one owner low mile motor. it's a wieght reduction motor now.